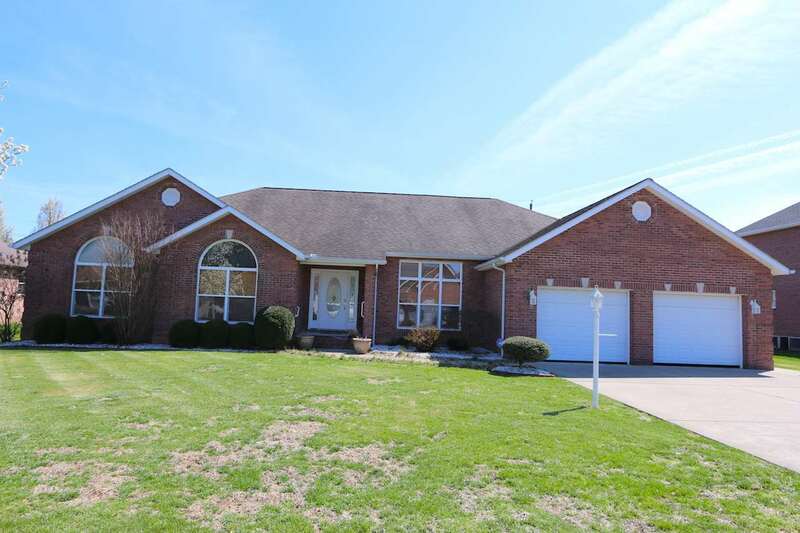 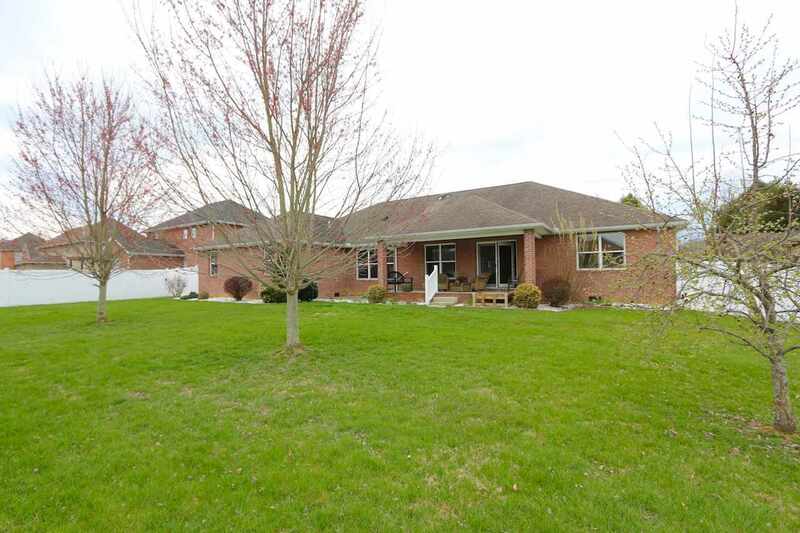 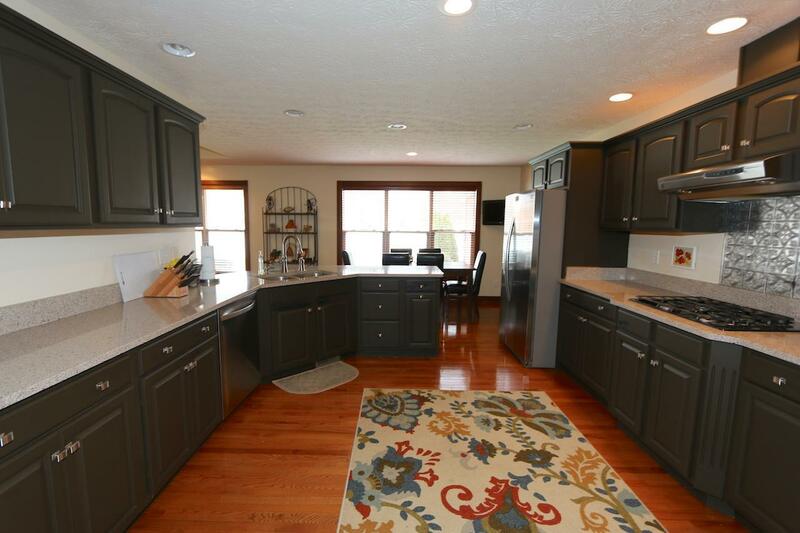 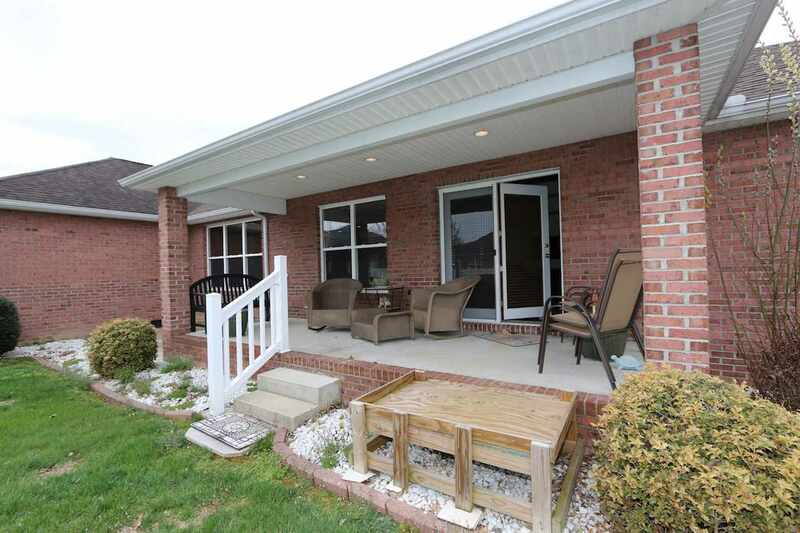 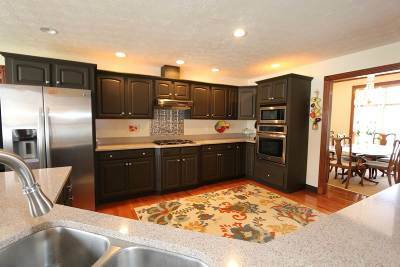 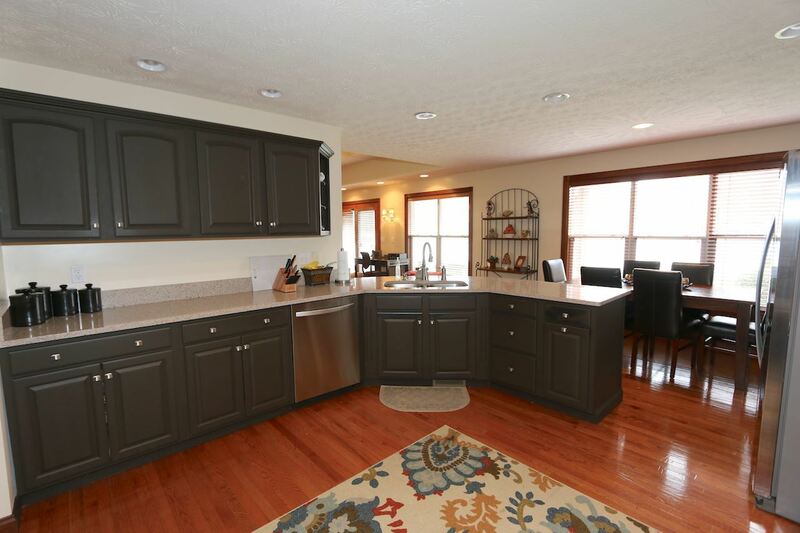 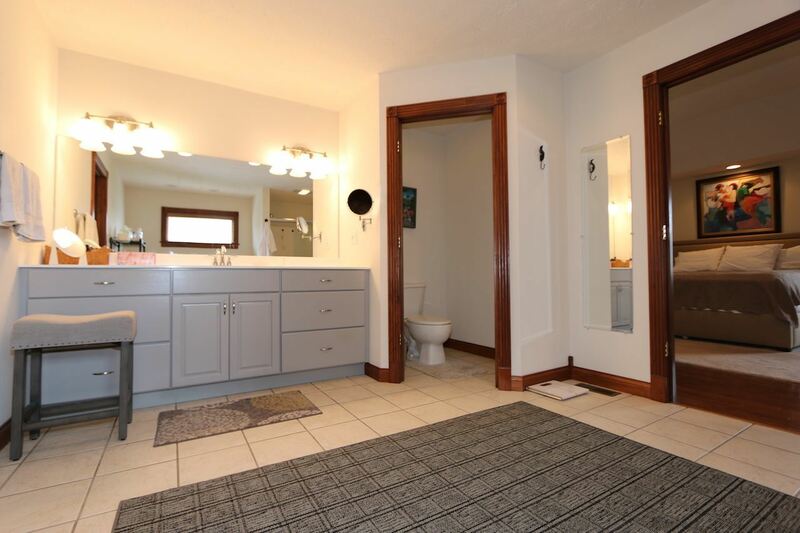 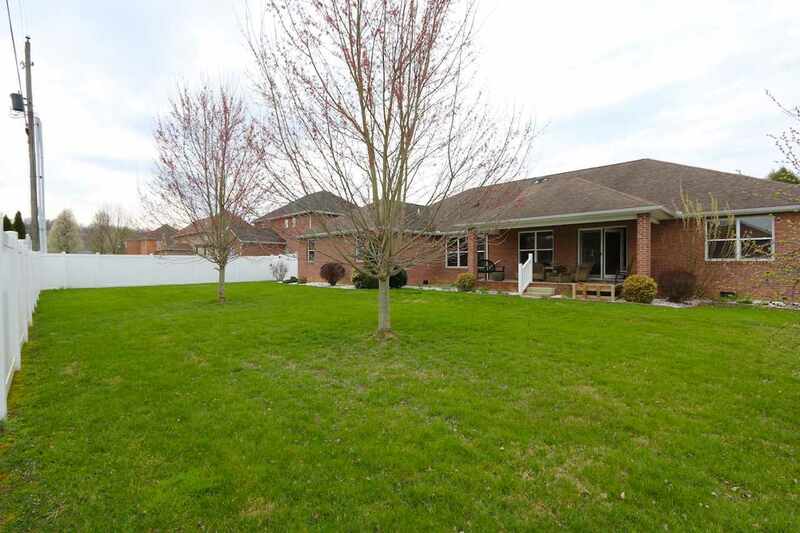 Beautiful one floor plan on desired Deanna Street in Proctorville! 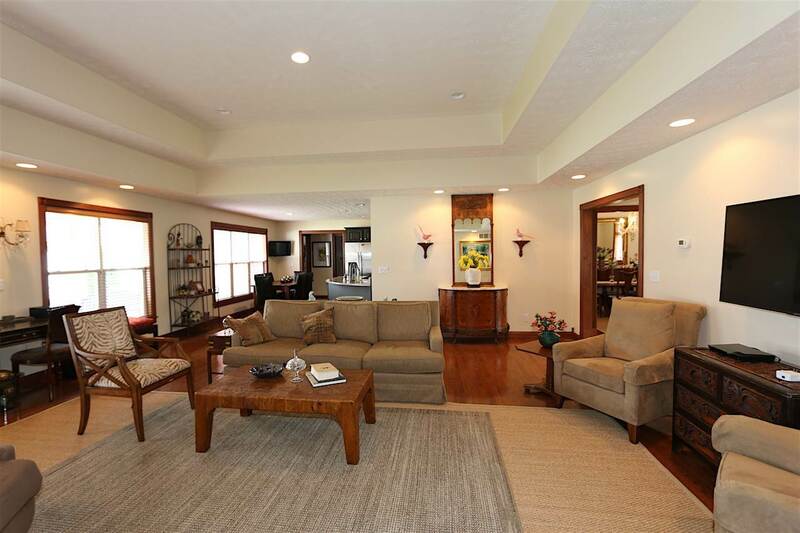 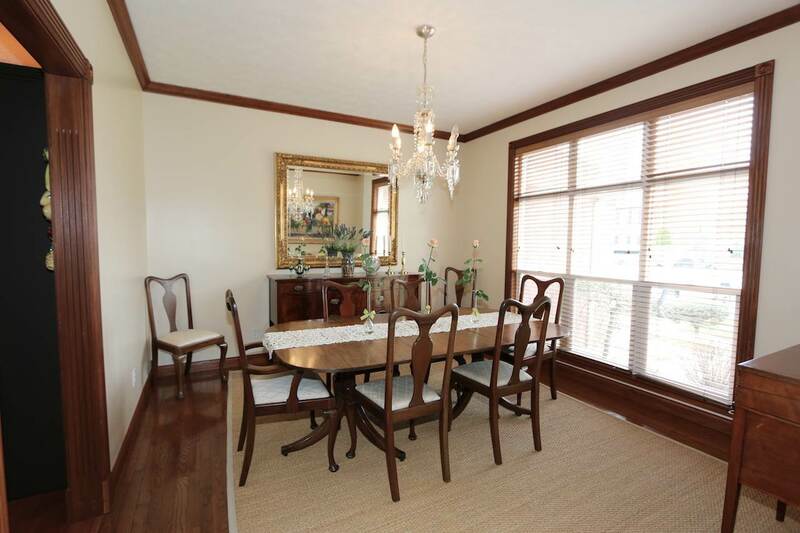 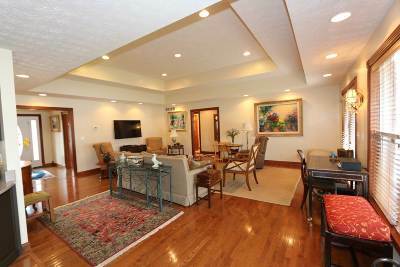 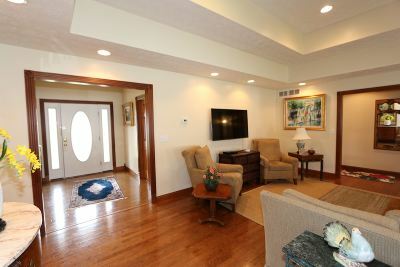 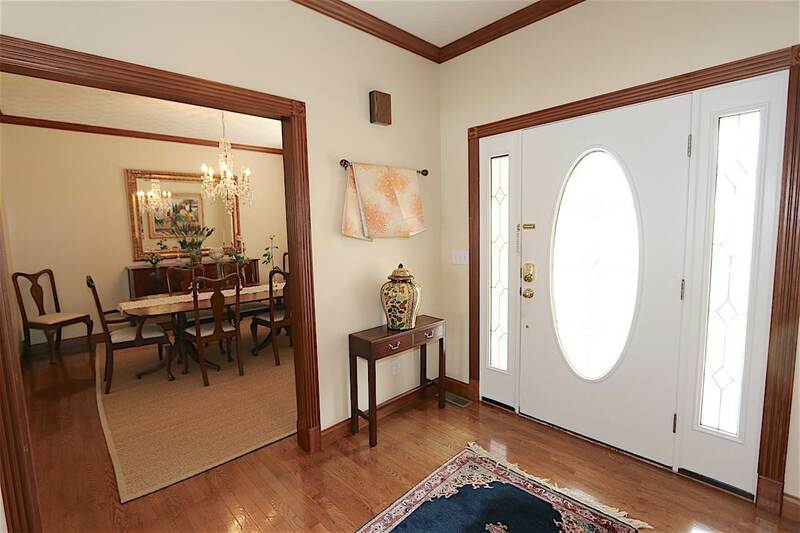 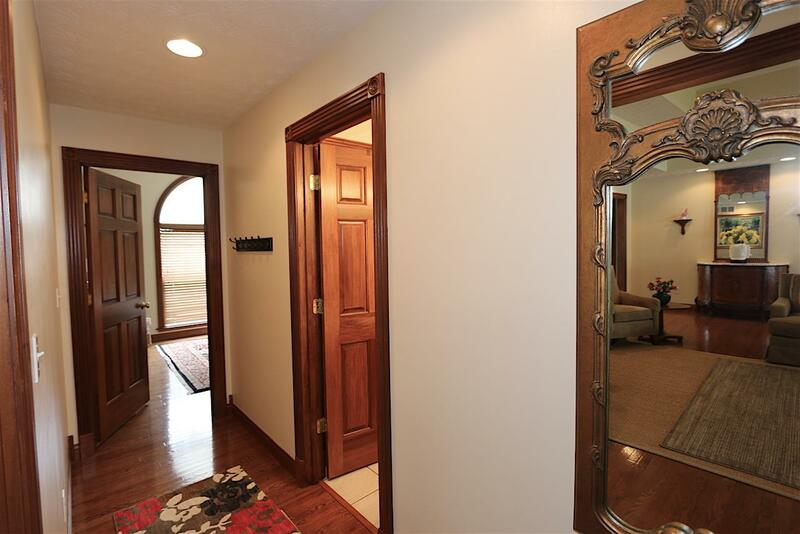 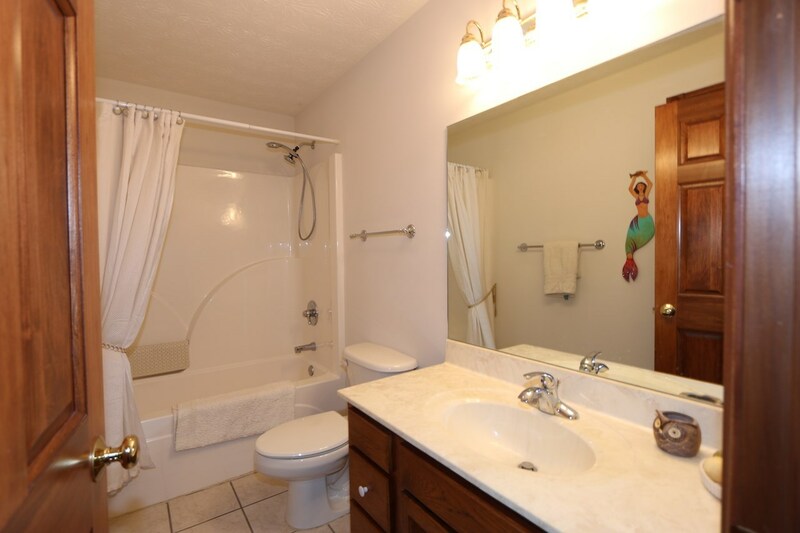 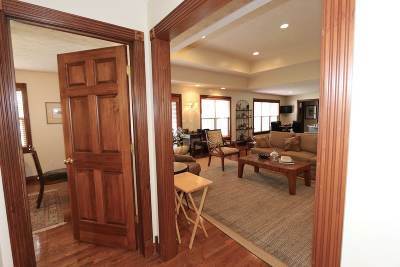 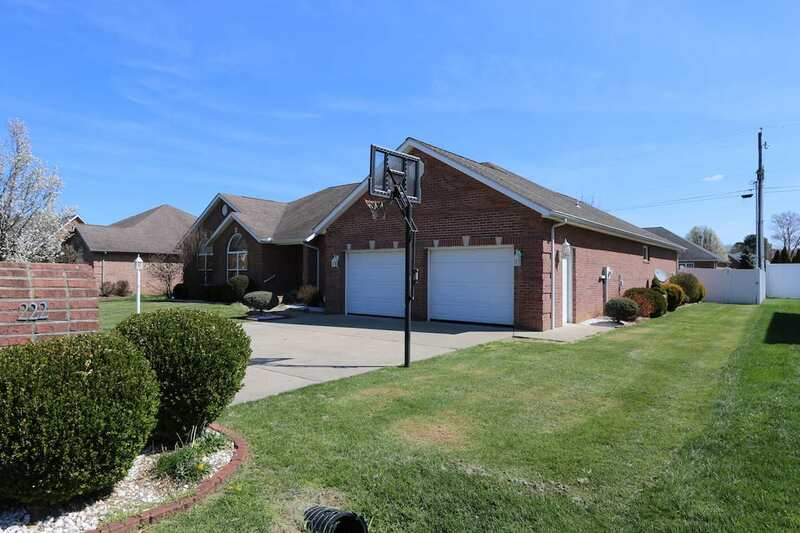 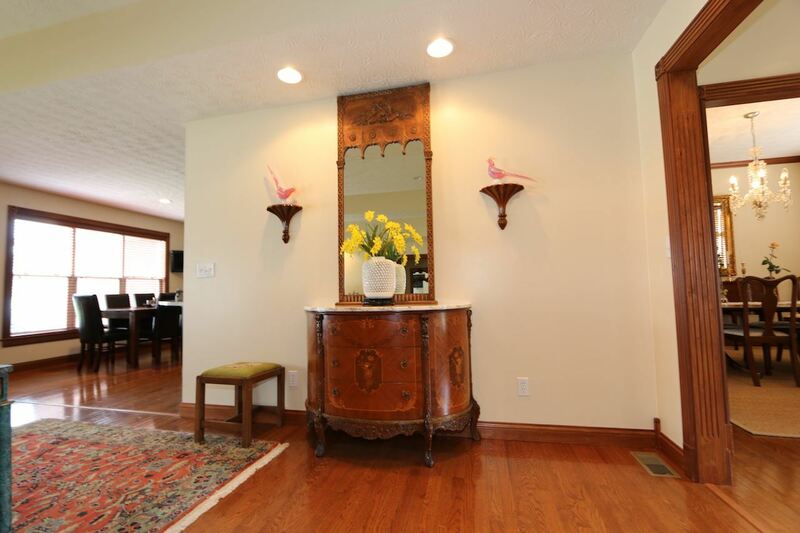 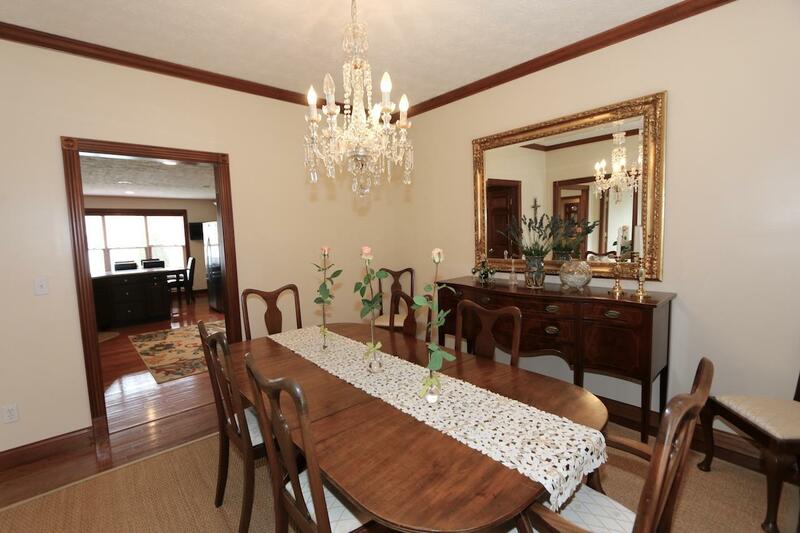 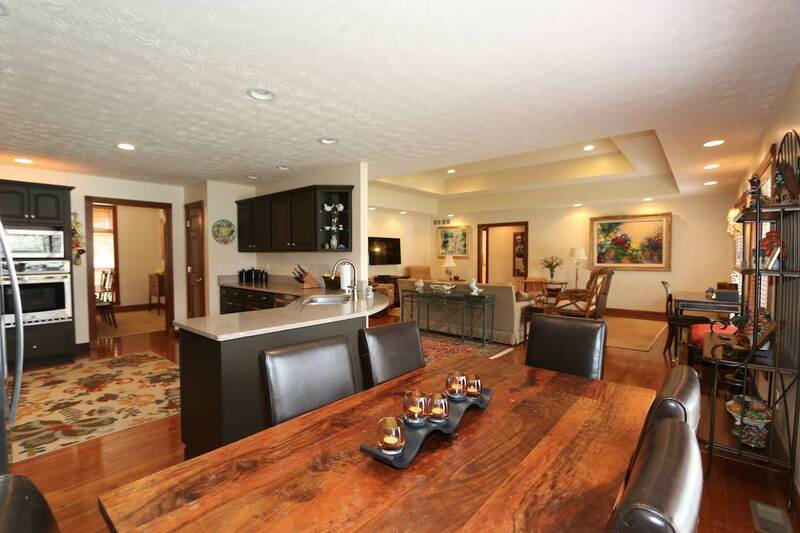 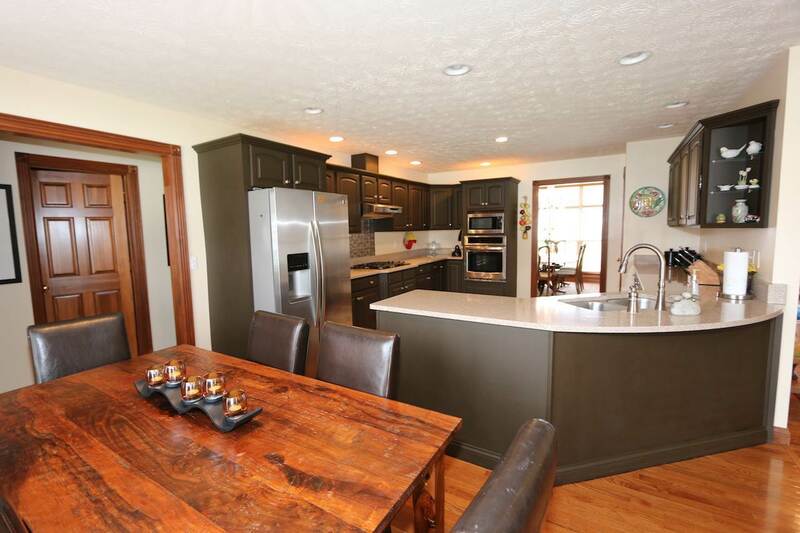 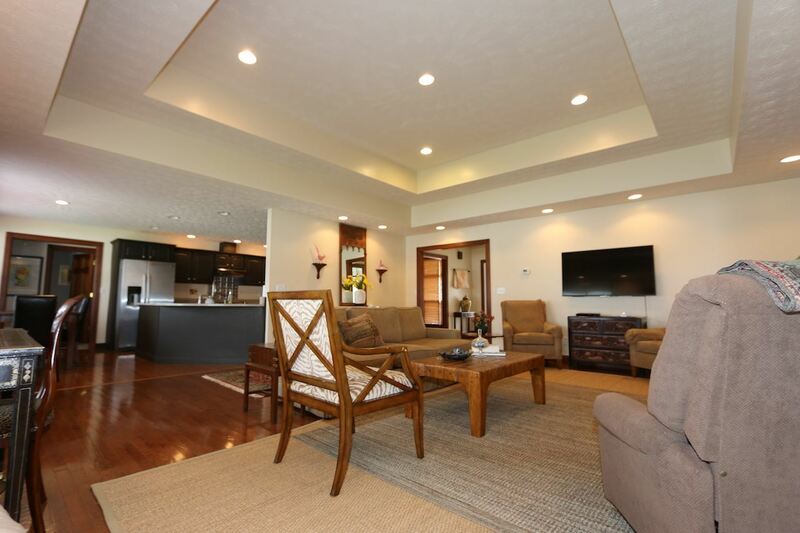 Double trey ceiling in living room, hardwood floors, beautiful updated kitchen, open floor plan. 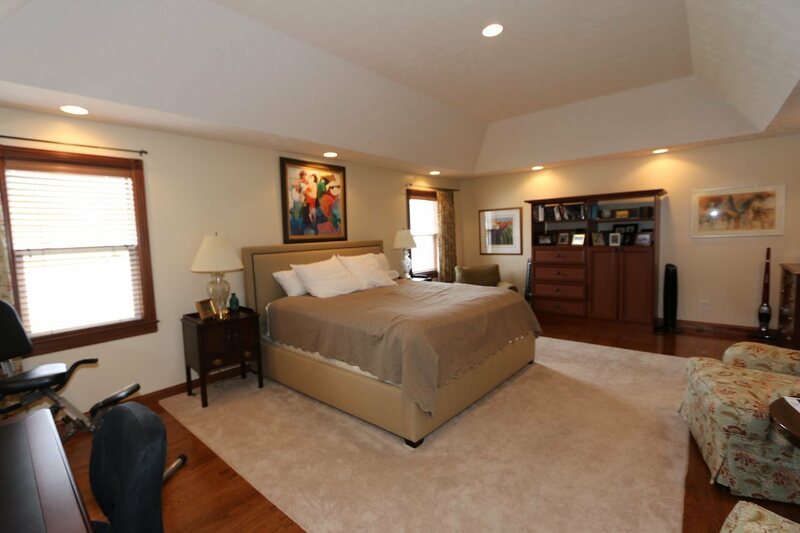 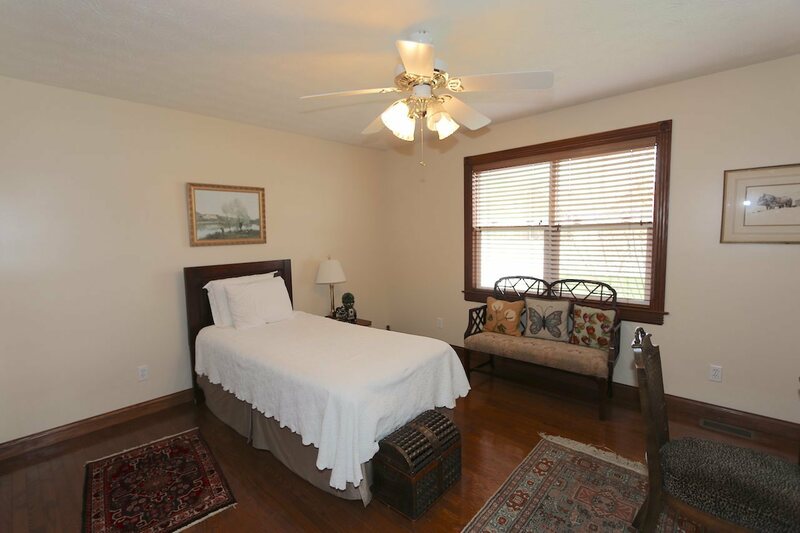 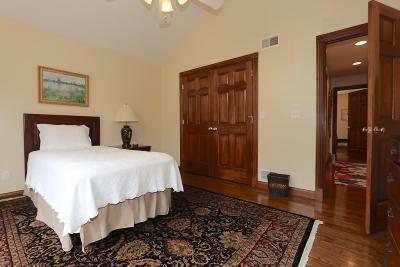 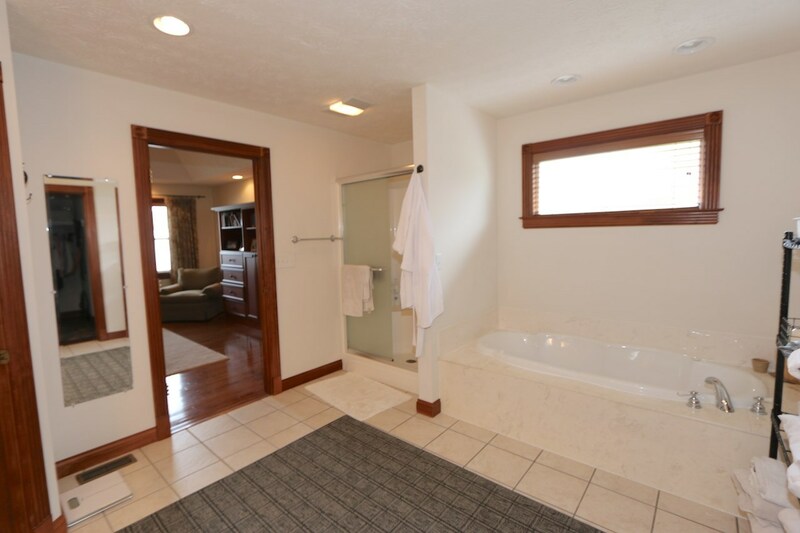 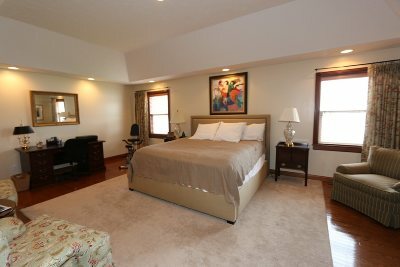 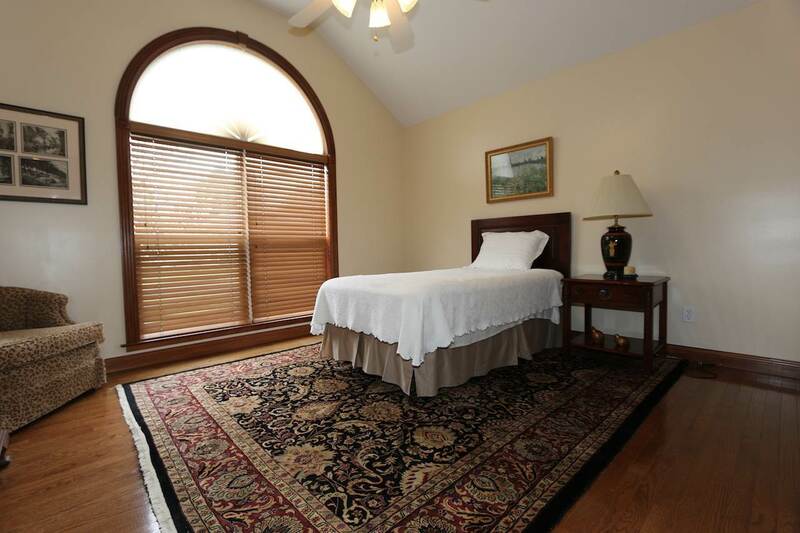 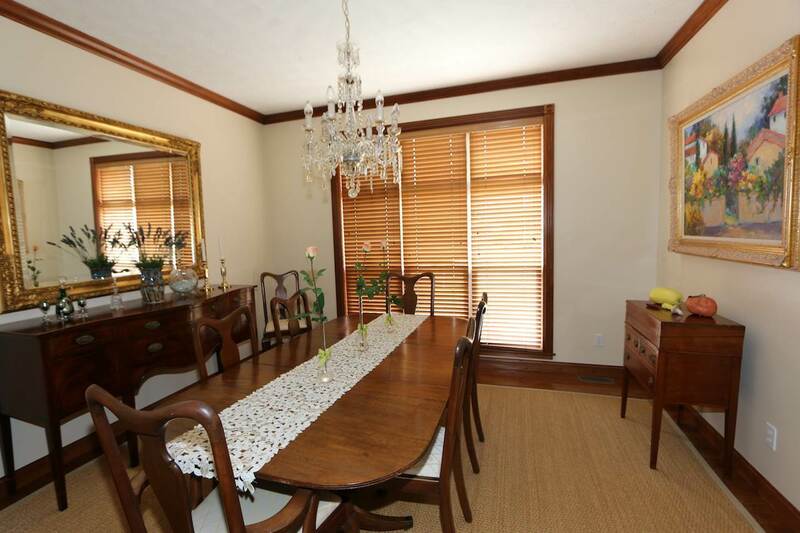 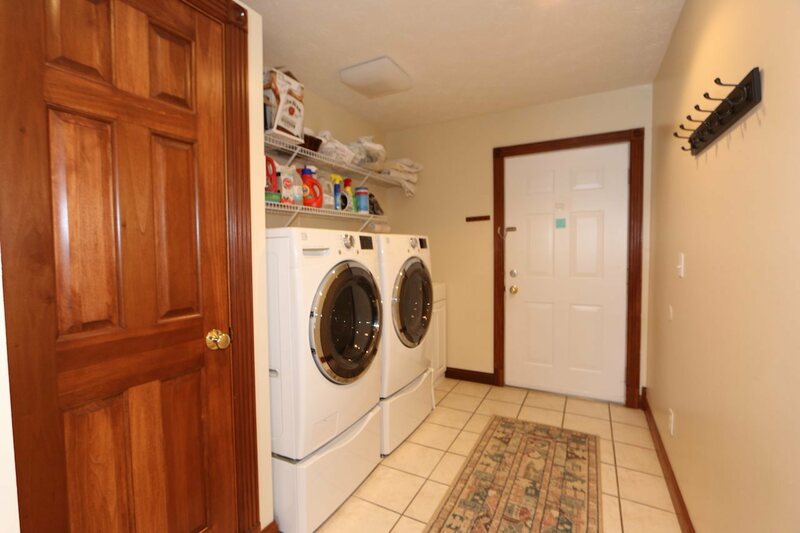 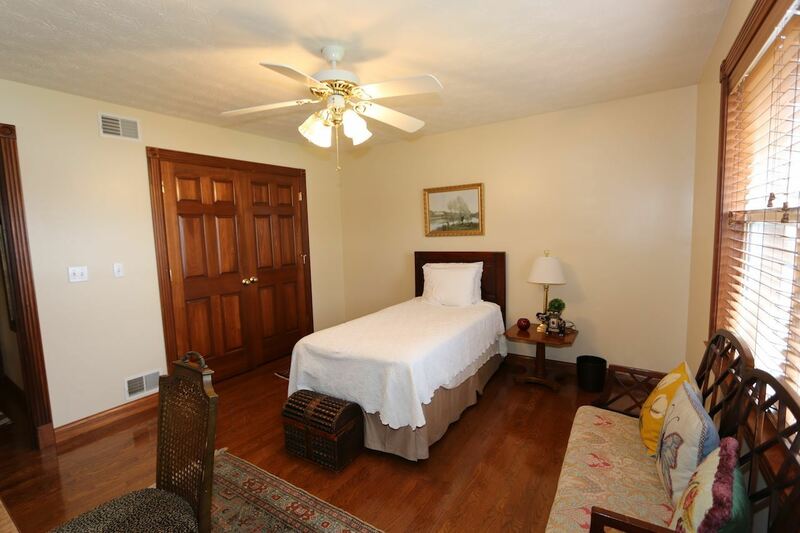 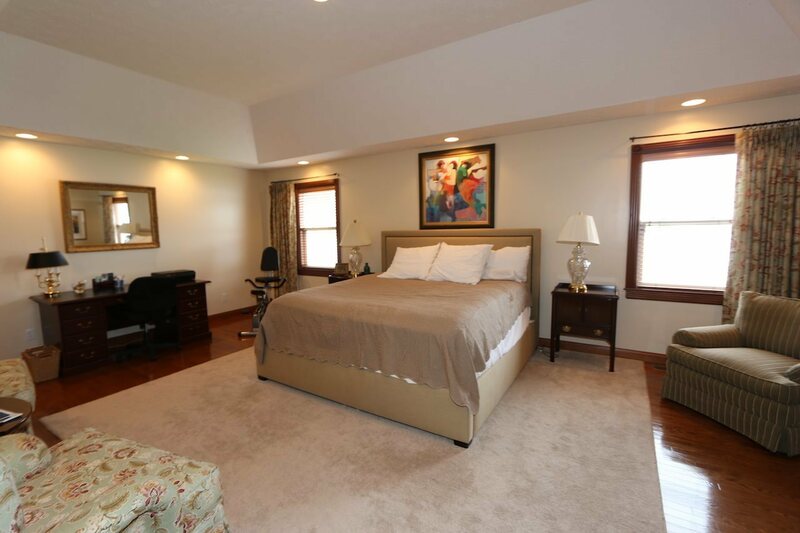 Large bedrooms and closets. 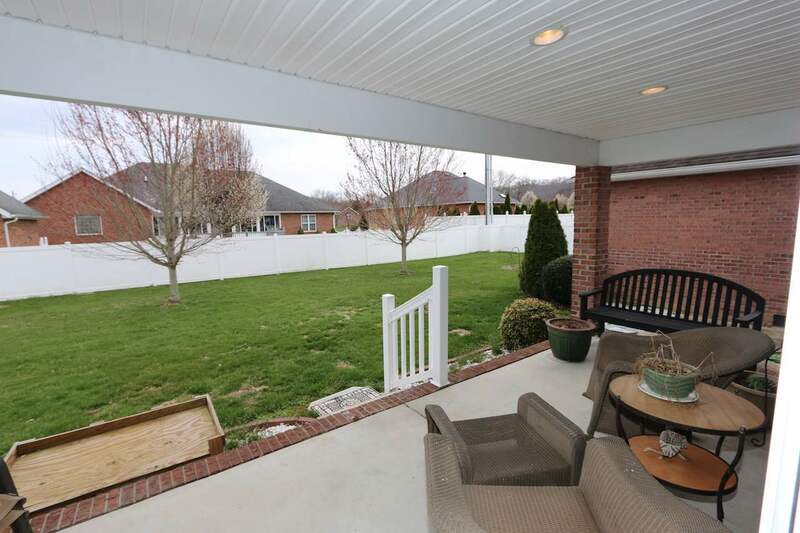 Back porch to enjoy in the evenings and large private backyard fenced with vinyl privacy fencing.